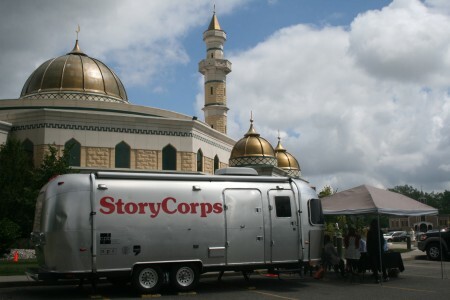 “StoryCorps is an independent nonprofit whose mission is to provide Americans of all backgrounds and beliefs with the opportunity to record, share, and preserve the stories of our lives. 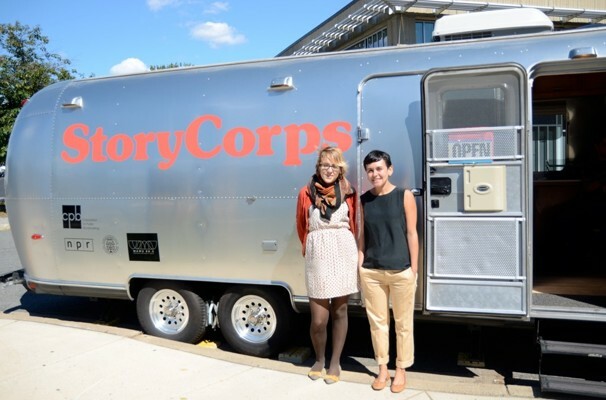 Since 2003, StoryCorps has collected and archived more than 45,000 interviews with nearly 90,000 participants. Each conversation is recorded on a free CD to share, and is preserved at the American Folklife Center at the Library of Congress. 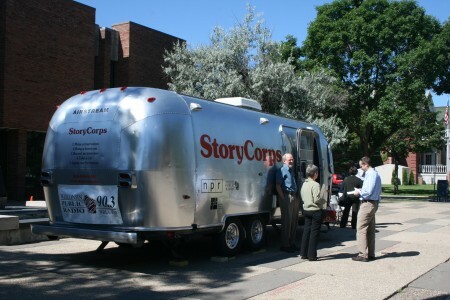 StoryCorps is one of the largest oral history projects of its kind, and millions listen to our weekly broadcasts on NPR’s Morning Edition and on our Listen pages. 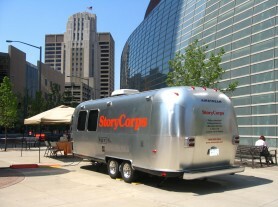 StoryCorps also has a MobileBooth that travels the country and guess what? 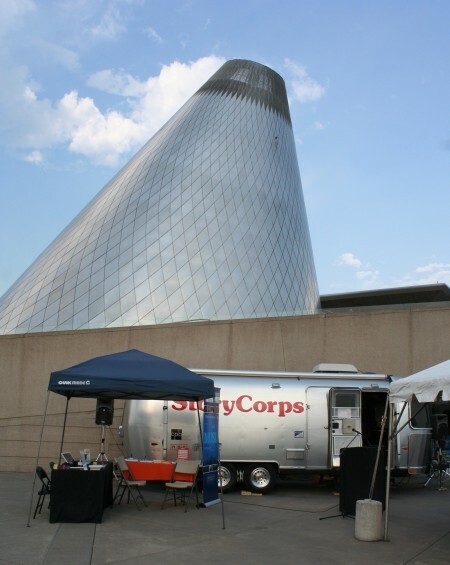 It’s an Airstream!!! Awesome article from the Washington Post that was sent to me this morning by my sister, Joan Sullivan “MacArthur Foundation awards millions to 13 organizations for ‘creativity and effectiveness’. 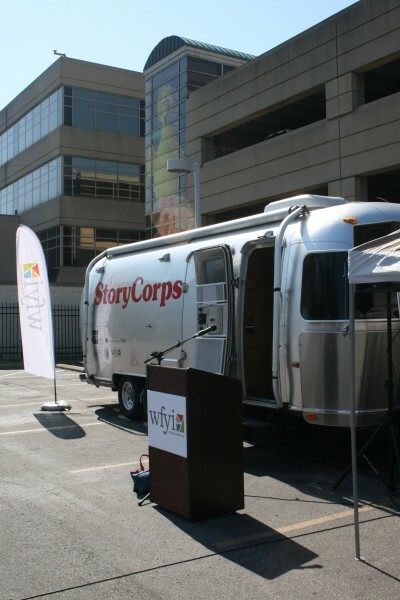 Congratulations, StoryCorps! 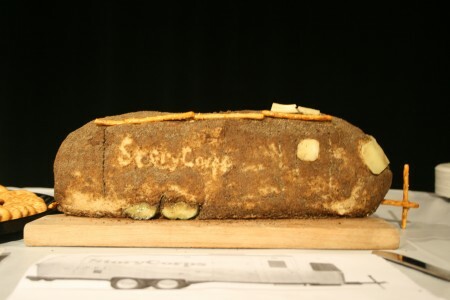 Check out the “Cheese” version of the Airstream MobileBooth that was made in Fargo, ND! Love this Tory!!!! Miss you tons!